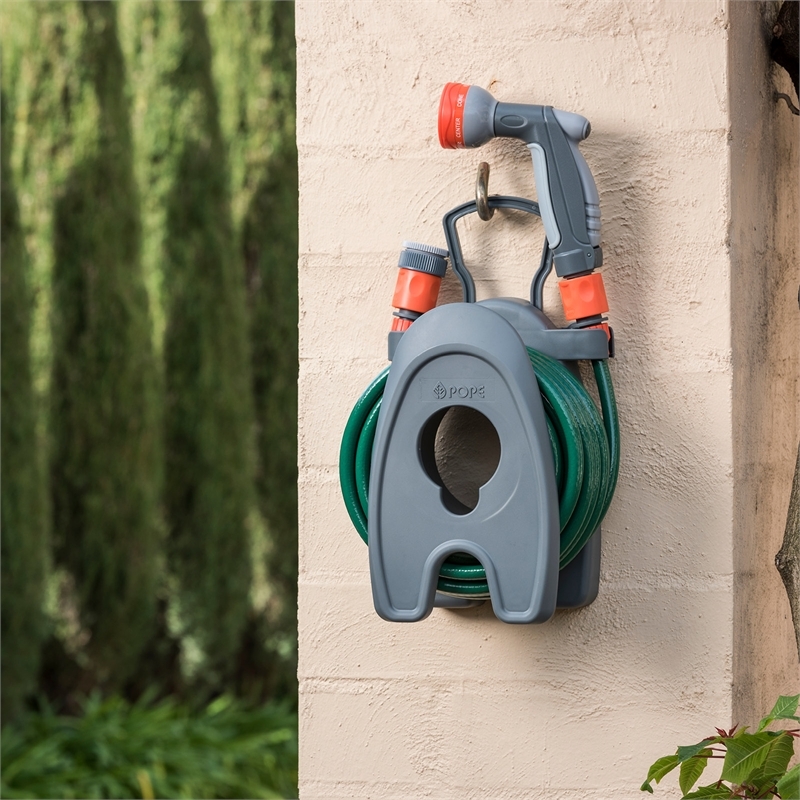 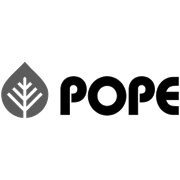 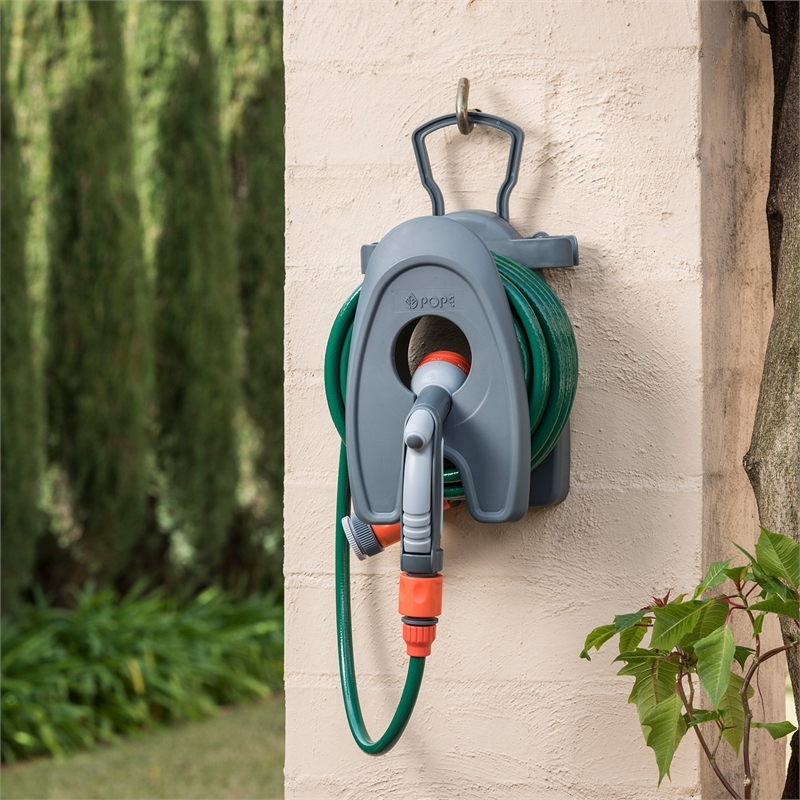 The Pope Patio Hose Set is the convenient solution for watering plants on balconies, patios or small gardens. 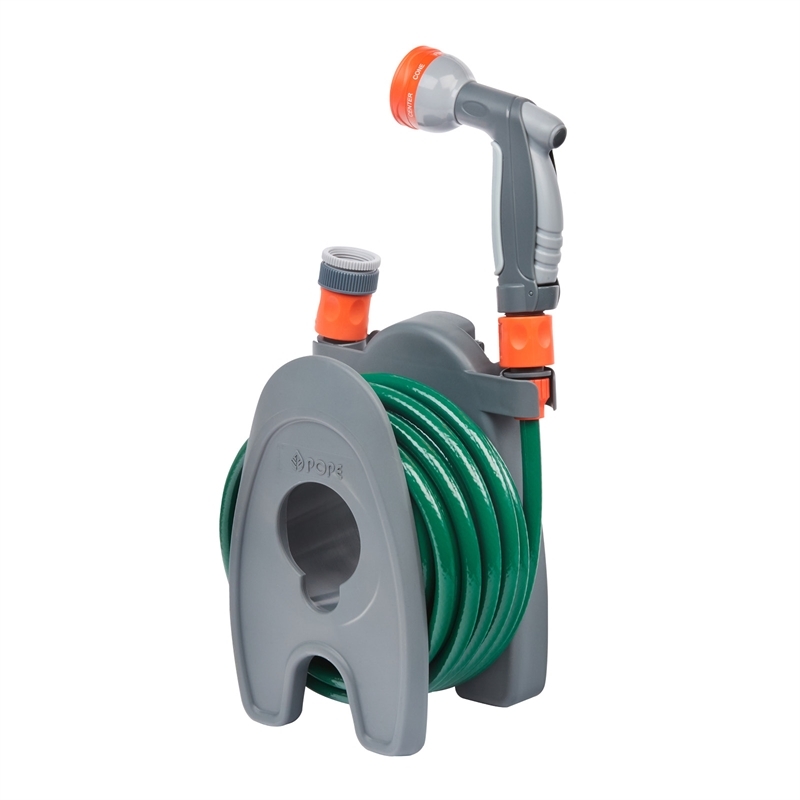 The hose can be mounted on the wall. 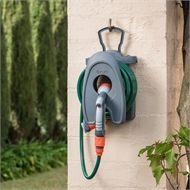 After use, the hose can be coiled back up to a minimum size.